New 100% Genuine Panasonic Home Office Parts, Panasonic Imaging Parts and Panasonic Home Office & Imaging Accessories. Select your model below. 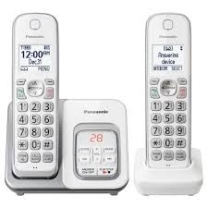 or enter the Panasonic part number, model or description in the search box above.